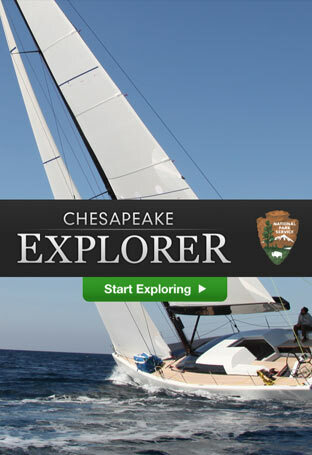 Get out and Explore YOUR Chesapeake! 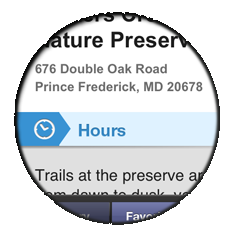 The Chesapeake watershed is home to several thousand species of plants and animals, such as the blue crab and the bald eagle. The region is steeped in history, including the legacy of American Indians, the arrival of Europeans in the New World, the inspiration of the American Revolution, and the tragedy of the Civil War. 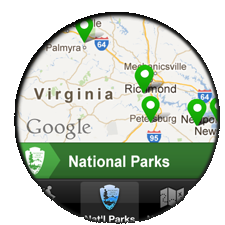 Across the watershed are spectacular landscapes, such as the Shenandoah Mountains, the Susquehanna River Valley and Smith Island. The Bay’s waters represent a rich cultural heritage that includes world-renowned waterfowl hunting, trophy sport fishing, and the tradition of watermen who harvest fish, crabs and oysters. 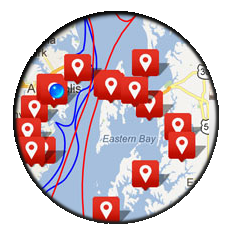 The Chesapeake region provides extensive opportunities for fishing, hunting, boating, water sports, hiking, picnicking, bird-watching, and relaxation. 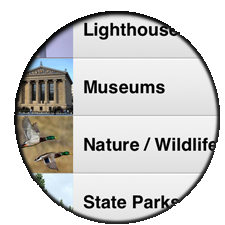 Hundreds of historic sites, museums, and parks provide opportunities for learning, inspiration, and reflection. 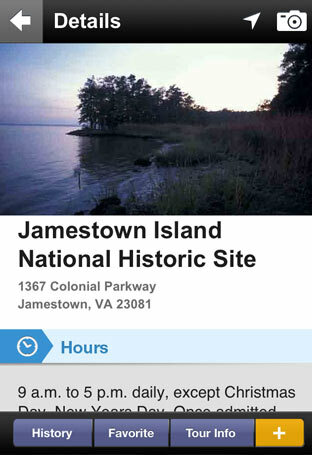 Chesapeake Explorer is a FREE app that helps you find and get to these places where you can experience the region’s beauty, history, heritage and relaxation firsthand. 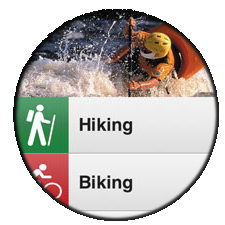 Find places nearby by activity, trail name, or type of site. 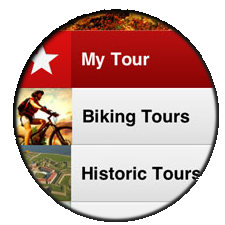 Take a suggested tour, build your own tour, tag favorites, share photos of your visit or save places for visiting later. 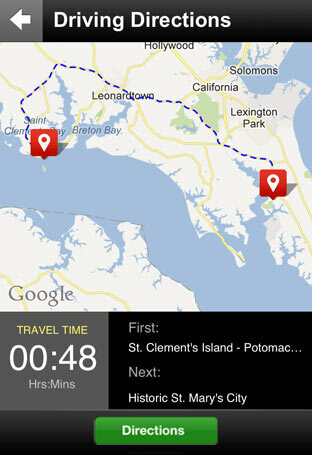 Choose from over 50 amazing National Parks in the Chesapeake Bay watershed. 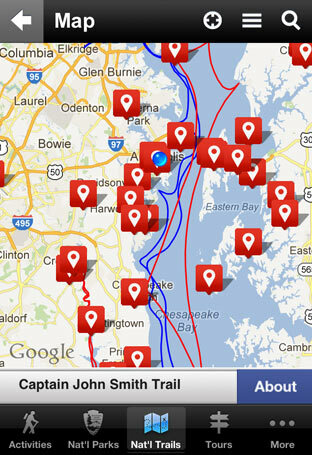 Experience the region’s beauty, history, heritage and relaxation through one of the National Trails. 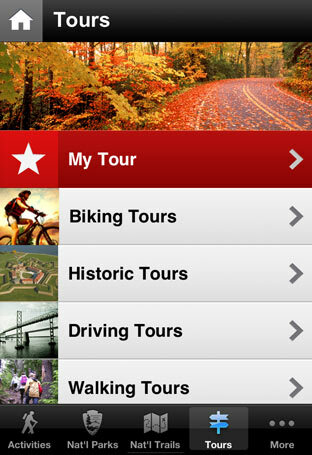 Pick from a selection of tours - from driving to historic to biking - or build your own. Choose from a variety of types of places - from museums to lighthouses - and plan a visit. 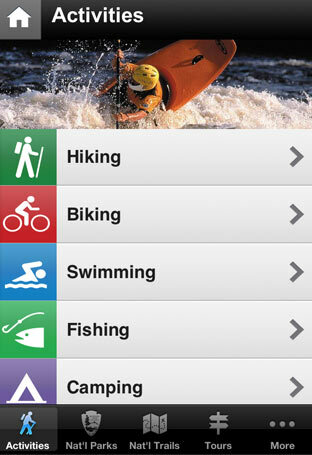 Once you find a special place, get the details for planning your visit.